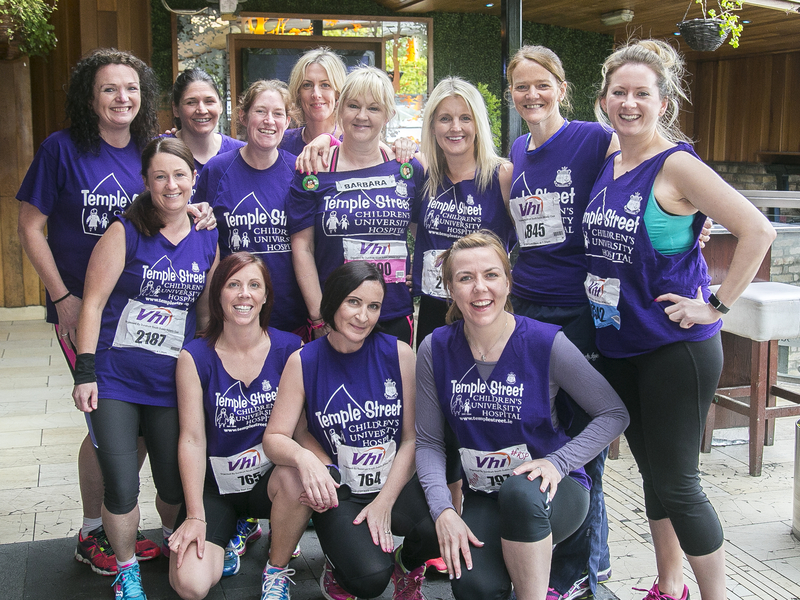 To all of you running for Temple Street Foundation, we wish you all the very best of luck in your upcoming race. As you approach your race day, here are a few tips to make your running feel easier and more enjoyable. These tips come from the Chirunning Technique which aims to make your running efficient, enjoyable and painfree. Try them out in your runs now as you build up to your race day. Imagine a string pulling you up tall from the back of your head. You should feel strong and tall, facing forward and your core muscles will engage keeping you in good posture. I often tell my Chirunning students to imagine they are running just wearing a bikini. That tends to keep them tall. Bonus Tip: My final tip, which is not Chirunning specific, is to smile when running – its amazing how much you will relax and enjoy the run. (even if it is a fake smile). Good luck with all your training and your fundraising for Temple Street Foundation. Remember ChiRunning requires patience and practice. I will be out on the road on the day to cheer you all on – and to watch your technique! Mary’s ChiRunning Workshops take place on Saturday mornings. However, you can start by practicing a little yourself, without attending any workshops, using the tips above. Also, there are plenty of resources online on Chirunning.com, books, videos and workshops.